We’re living in a strange time for vinyl. 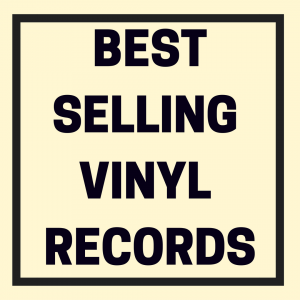 On the one hand, vinyl record sales are higher than they’ve been since Flock of Seagulls was still popular. 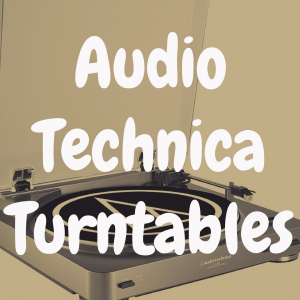 Record players are being dusted off and carried down from attics or resold or manufactured anew. The vinyl record has been resurrected –- no longer dead media, but a revitalized part of a younger generation’s culture of style. Indeed, vinyl has found a resurgent place throughout the globe, and so must have a place to be bought and sold. Record Store Day has brought renewed attention to the plight of mom-and-pop record stores, offering exclusives and incentives for those willing to venture down the street and comb the racks in a communal experience with other vinyl listeners. If you’re looking for that rare imprint, though, and don’t have time to go perusing the aisles, a number of virtual outlets exist to help you find what you need and sell what you don’t. 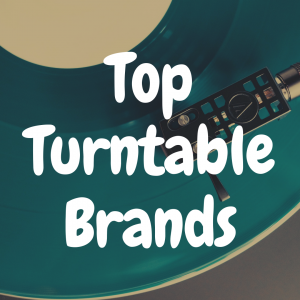 And before we jump right into the meat of our article, if you’re someone in the market for a new turntable, please be sure to use our interactive guide below to compare some of the most popular record players on the market against one another. Without further ado, let’s begin with the website Discogs. The community of the record store –- meeting with people, swapping records, mulling over top picks and rarities –- cannot truly be replicated online. But if there’s one place where the community aspect of buying, selling, and talking about records has a surrogate online, it’s probably Discogs. Here, everyone can share their collection, peruse collections of others, and find the best deals and the rarest of releases, all without leaving their home. There are two main hubs on the site: the Database and the Marketplace. The database is essentially a knowledge base about music – artists, songs, albums, versions, recordings, pressings in print and out, etc. – all expressed through a hive mind of hundreds of thousands of users, all cataloged and curated by those who care about the conservation of music. The Marketplace is built on top of the database, providing buyers and sellers of music with accurate information about the releases they’re swapping, and containing millions of new, used, and rare releases available for purchase or exchange. Few other online outlets are so comprehensive and inclusive. If the Internet is about crowd-sourcing, then Discogs is the place where the crowd gathers to listen to music. Discos was one of the first online sites I went to when I jumped into the vinyl hobby. It’s a great resource to find popular and extremely rare records, and often the sellers will give you a discount on shipping if you order multiple records from them. Amoeba is the infamous California-based record store billed as the largest independent record store in the world. Established in Berkeley, CA in 1990, the store now has two more locations in Los Angeles and San Francisco. 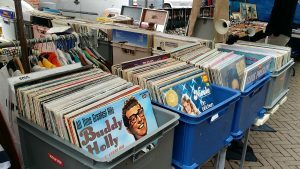 Though the store, like many others, has faced the encroachment of modern development in recent years, its popularity has been sustained by its massive inventory of music and movies, which stretches over and expands into its online store. Amoeba is the mom-and-pop independent record store writ large on the Internet. It’s an example of how record stores survive and thrive in a world where physical storefronts are becoming less necessary. Streaming services like Spotify and Apple Music offer massive libraries of old and new music, but they can’t replicate the physical product, something essential to vinyl collectors. Other independent music stores around the country have moved their inventory online as well, but Amoeba is the vanguard, the proof that modern music storefronts can have physical and digital doors. Established in the UK in 2002 as a place to find “the most innovative, exceptional, interesting and often overlooked music out there,” Boomkat has become one of the Internet’s hippest hubs for collector’s seeking the best but often overlooked contemporary music available. The site is curated – the knowledgeable staff combs through a mountain of music to find the gems that serious record collectors crave. They then curate lists of new releases and older gems and offer their take on why each is worth your time. The releases often come in multiple formats, including digital download, CD, cassette, and vinyl. Boomkat has gained a reputation over time as an independent online storefront for discoverers of new music (Radiohead’s Thom Yorke is an avowed fan). It doesn’t deal as much in the old standards, but that’s not the point. In a world where so much new music is released every week, it becomes difficult to sort through it all alone. It becomes easy to think that no worthwhile new music is being made, because no one bothers to seek it out. Boomkat does, and the amount of new and rare gems they offer on vinyl is considerable. 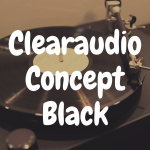 If you want to be a vinyl collector, but can’t always swing those higher price points for new releases, Vinyl Loop is another curated site that offers sales on “brand spankin’ new” vinyl. 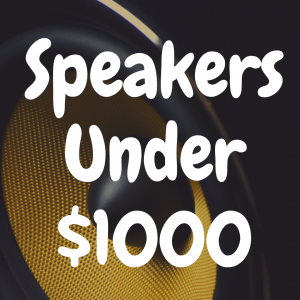 The lists are more limited, and the site is membership only, which may seem unattractive when compared to larger, more open inventories like Boomkat. But for record buying novices who want deep cuts without the hassle of finding and affording them, a site like vinyl loop is a godsend. When you sign up for the website, you get emails each month about a small series of new releases that the site staff have picked as the coolest releases that month. You can then buy these releases on vinyl at a discounted cost specially negotiated by Vinyl Loop. They also throw in some extra goodies from time to time as well. And shipping is free. 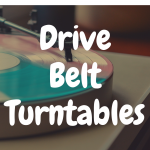 Sites like Vinyl Loop have emerged in a number of industries in recent years, like fashion and film, offering a fast and decently affordable way to experience culture on time and budget restrictions. Critics may contend that these sites remove the challenge and reward of researching and finding records on your own. Still, busy lives often crowd out culture, and if curated sites can give people with limited time access to a window on that culture, it’s probably worth more people being able to open that window onto a world music that vinyl collectors live in every day. If you feel out of the loop, a site like Vinyl Loop can help close it for you. Just don’t forget to seek out that record store on your route home from work. The auction site that has become familiar to millions, Ebay doesn’t need much introduction. 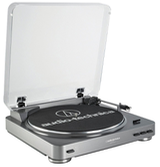 You can buy and sell pretty much anything, including vinyl records, on this massive site. The Ebay vinyl database includes new and older releases that can be bought at market price or on sale from a wide array of vendors, or records from customers like you that can be bought, sold, and traded in Ebay’s well-known auction format (a record is available for a certain amount of hours or days before time runs out and it is sold to the highest bidder). Ebay has come under fire, and rightfully so, for the practices it encourages – namely people buying up record inventories, or special limited releases like those offered in stores on Record Store Day, and reselling them online at exorbitant bids. Still, the vast majority of everyday exchange of new or rare vinyl releases that occur on the site should encourage those looking to add or subtract from their record collections at a reasonable price. Not everybody is out to scam, and an open marketplace like Ebay can be a great way for people to exchange vinyl with limited hassle. The most important thing to remember about any online purveyor of vinyl is that there isn’t just one. You have an array of options to find the best deals and rarest releases. And if you can’t find it online, you can always walk down the street to your local record store, where you’ll find in-person advice and extra incentives you probably won’t find online. The point is to not limit yourself. Curated lists can only go so far, while vast libraries of music can often be too daunting. 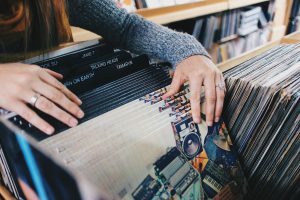 In the end, vinyl collecting is time-consuming, but where and how you deploy that time can mean the difference in your satisfaction with your collection. If you enjoyed this article, please “like” us on Facebook. 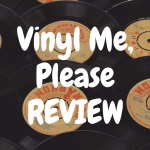 Vinyl Me, Please review: Is This Record of the Month Club Worth It?